Welcome! You’re in the right place. 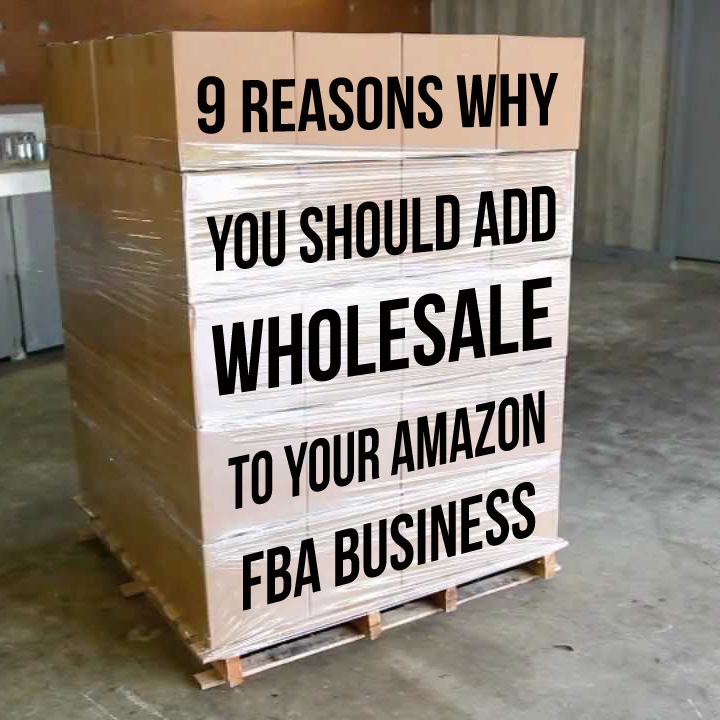 We are excited to have you join us on the Full-Time FBA journey, where we turn part-time hours into a full-time income via Amazon FBA. 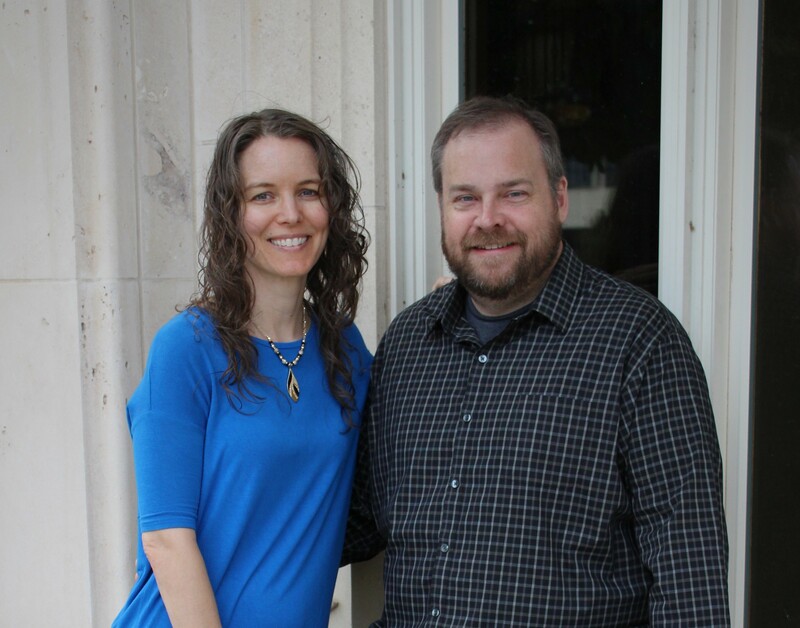 Full-Time FBA is a blog and community started by Stephen and Rebecca Smotherman in an effort to help FBA sellers build a successful Amazon business and achieve financial and personal freedom. To read more of our story, please visit our About page. We don’t want you to miss out on any news, blog posts, or videos, so be sure you subscribe to the Full-Time FBA blog by clicking the button below. In our newsletter, we send out a weekly update with the latest in news, tips, and tricks for a successful Amazon FBA business (plus some freebies and coupon codes, too) so don’t miss out – click the button above and subscribe now. 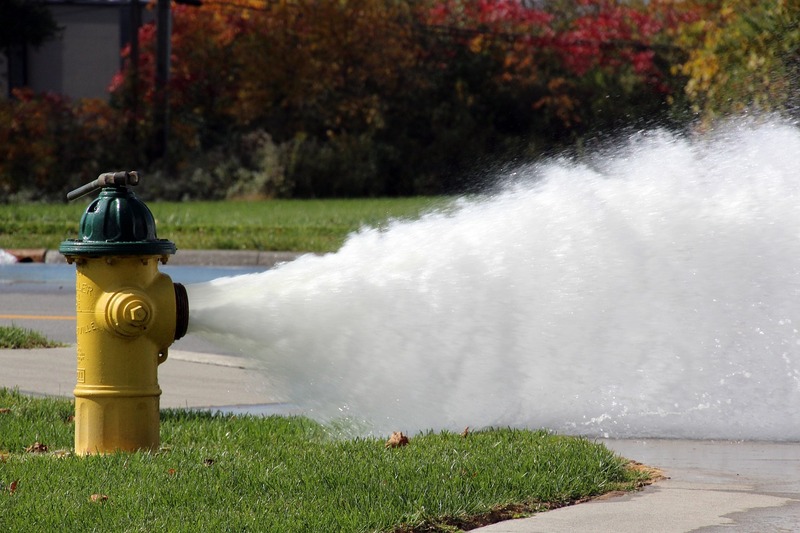 Getting information off the Internet is like taking a drink from a fire hydrant. On this page, we’ve handpicked the best of the best, just for you! How long have you been selling on Amazon FBA? If you haven’t started yet or you’re still new to Amazon FBA, then click here to jump to the “Getting Started with FBA” section. 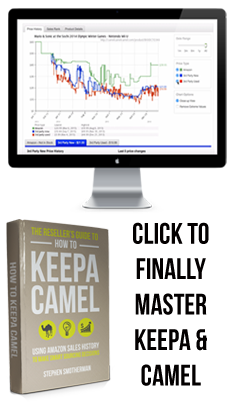 If you’ve been selling for a while now, then click here to jump to the “Going to the Next Level with FBA” section. 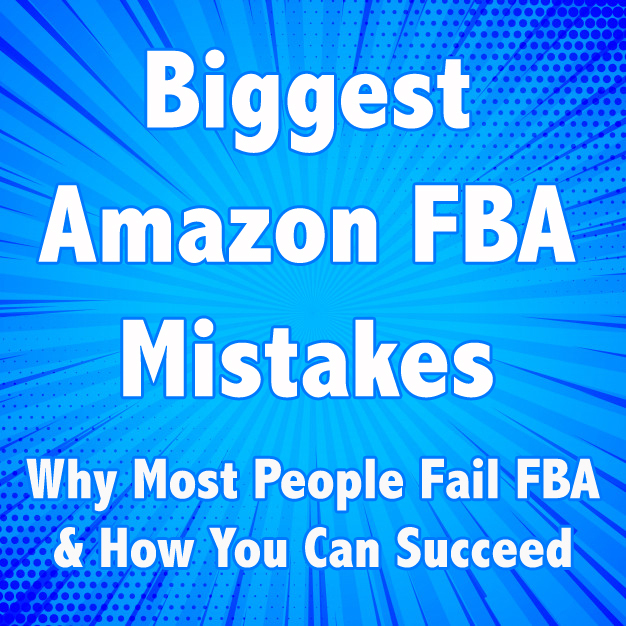 If you are just getting started with FBA, we have a few links of blog posts and videos you should check out. 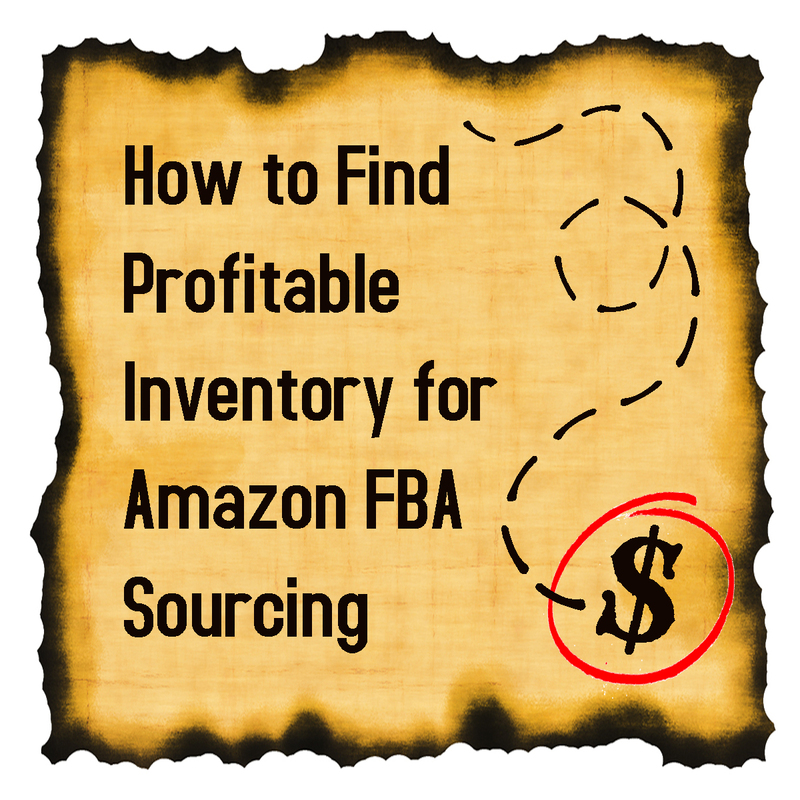 FBA (or Fulfillment by Amazon) is an amazing program where you buy inventory to resell, you send that inventory to an Amazon warehouse, you sell the inventory on the Amazon website, and Amazon then ships the orders to your customers for you. 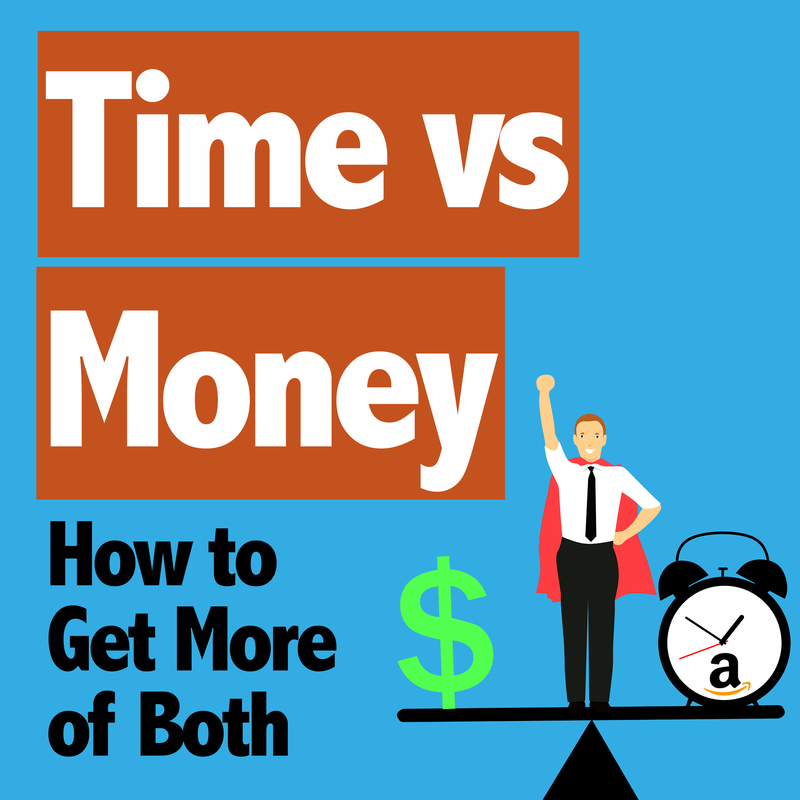 Whether you are looking to make a great side income stream or looking to replace your full-time job, Amazon FBA has tremendous profit potential. 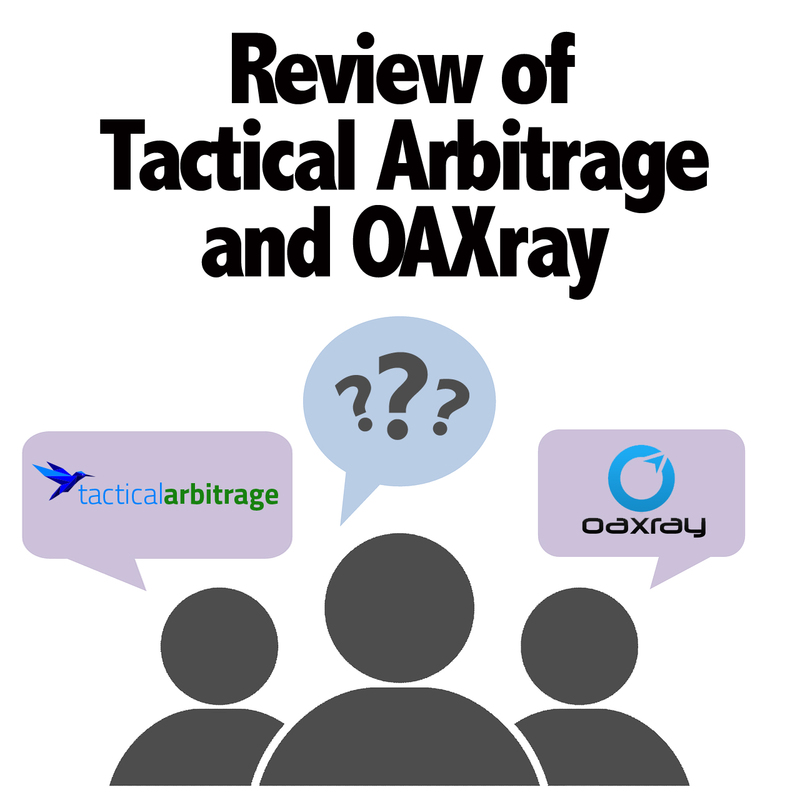 To download a free acronym chart to help make sense of all the FBA acronyms, be sure to sign up here. 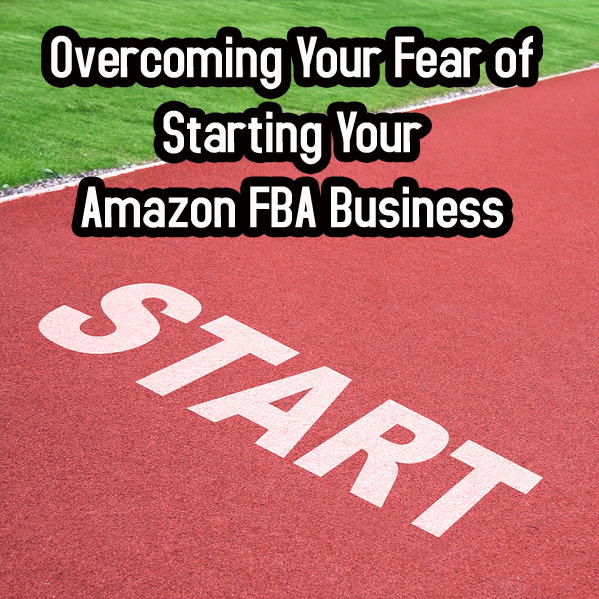 For our free Kindle book on Overcoming Your Amazon FBA Fears, click here. 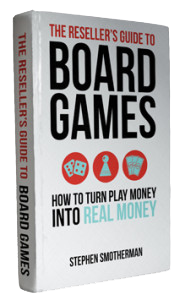 Why Are My Amazon FBA Sales So Slow? 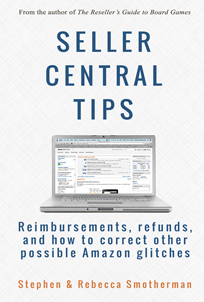 For our free Seller Central Tips ebook, be sure to sign up here. 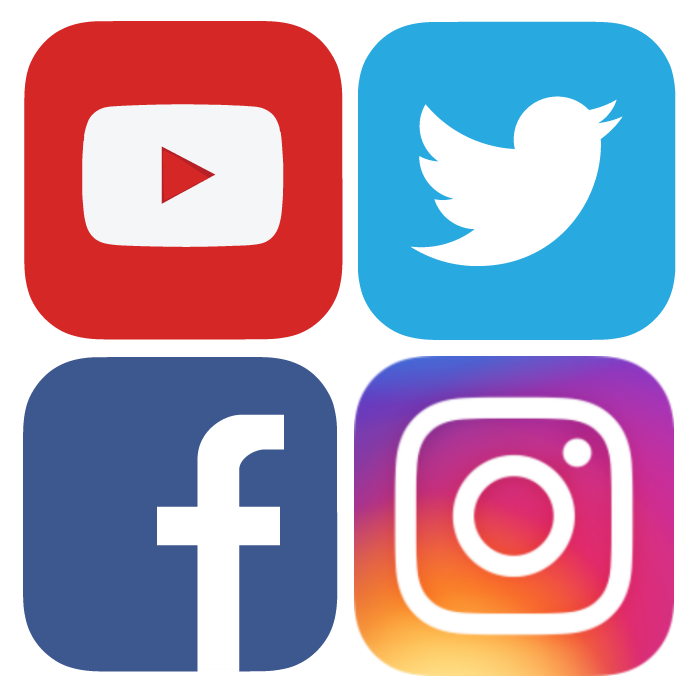 In addition to subscribing to the Full-Time FBA blog and newsletter, be sure you connect with us on social media. You made it to the end of our Start Here page – congrats! If you’re ready to take action today with one of our courses, check out our course training page where you can look through what we offer and choose which course best fits the needs of your FBA business. 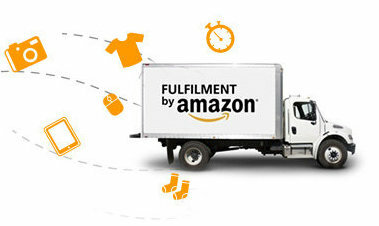 We wish you all the best on your FBA journey towards turning part-time hours into a full-time income via Amazon FBA!